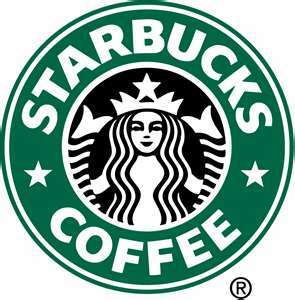 Linda's Angels: 4 - Hour Flash Giveaway $20.00 Starbucks Gift Card!!! 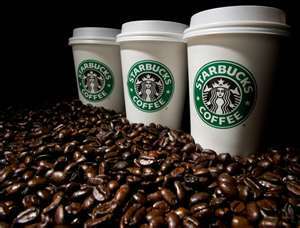 4 - Hour Flash Giveaway $20.00 Starbucks Gift Card!!! I love both hot and cold, My choice goes off weather and/or my mood! Hot white chocolate mocha!! Yum!